The enduro race was postponed, due to an extreme weather warning. And I can tell you those weather people were not wrong. 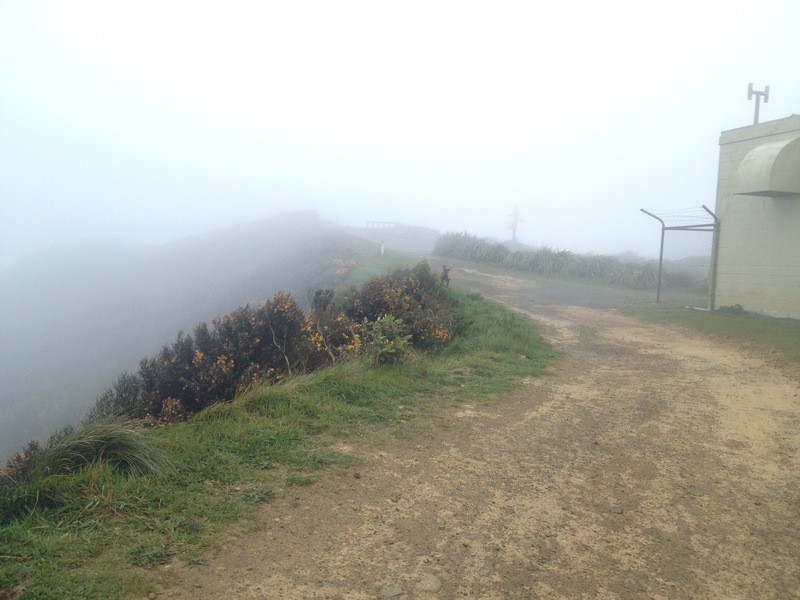 I went for a ride up Makara anyway to experience thick fog and powerful winds. I Stupidly decided to ride back along a track called the Skyline, which goes between Karori and Johnsonville (Wellington NZ). I’m not sure I have ever experienced winds quite like it. My bike, which weighs about 14KG was swinging in the air like piece of clothing on a washing line.